In many ways, social mediums online are the new venues for effective marketing. There is a huge splattering of market profiles to be acquire if you only know how to manipulate these venues. 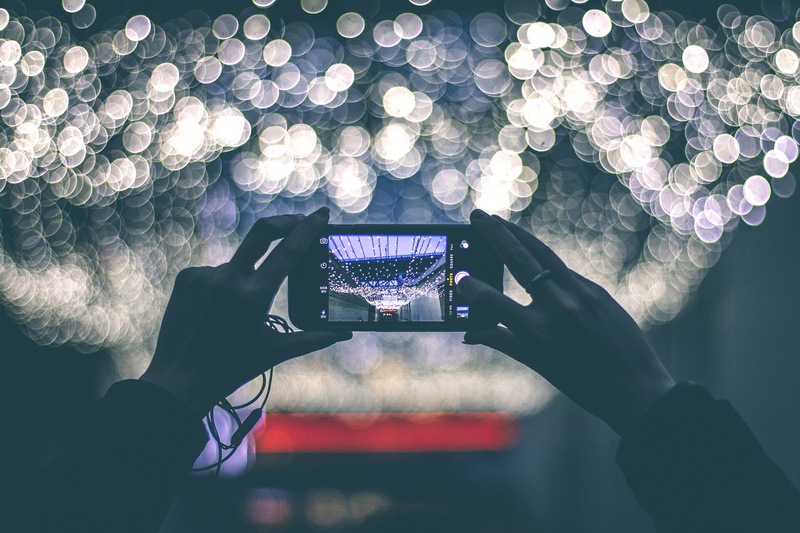 Below are 5 best practices in Periscope which can help you promote your brand. Do share live product demos. Even if you are only starting out and you have very little money to produce your video demonstrations, a clear, even amateurish video product demonstration would do your product good. Of course, you should try to be as presentable as possible with your produce demonstrations. Have a customer or a reviewer do an “unboxing” of your product, and allow them to actually play with your product on camera. This way, your potential consumers can see that the promises you have made in your ads are close to reality. Do share breaking news about the industry. News that is really news which has a lot to do with your business should definitely be an element in your Periscope broadcasts. News in general will attract the right kinds of people to your page. This might not be a very direct way of marketing your brand, but it is a marketing strategy that will work. The people who will click on that industry news are the right people to connect with because you are already interested in what concerns you and your product. They are most likely to follow your social network activities because of that one news broadcast. You need to let them look forward to more broadcasts like that, and eventually gain their trust so that they would attach the notion of good quality to your brand. Do create strong relationships with influencers. There are Periscope account users which have gained a following, an which you would need to keep your eye out on. These are users which can pull away potential consumers from purchasing your brand if you are not careful. Follow their activities, make insightful comments on their broadcasts to gain attention, and invite them to look into your product at the right time. Your relationship with them should first be strong enough to ensure that you will be getting a good review if the review is broadcasted. Do use your account for expert interviews. If you are only starting out, you will need to establish the credibility of your brand. This way, you will be getting the trust of your consumers. One way to establish credibility is to affiliate yourself and your brand with the experts in the field. Aside from news, expert interviews are indirect marketing videos which the public generally look forward to. Do broadcast behind-the-scenes videos. If you are an events manager, for example, know that your competition, if not your potential consumers, are also curious to know what goes on behind the scenes. You can let them into the preparations of your performances or events managing. You can let them peek into your life as a professional in the industry. These things are intimate and transparent. With these little videos, you will be able to gain the trust and the interest of plenty of people you should be networking to make your brand flourish.